U.S. Swimmer Michael Phelps is a winner of multiple gold medals and the Rio Olympics 2016 is just around the corner. What were Michael Phelps’s preparations for the Rio Olympics? You’d think this gold medalist and superb athlete might have nerves before the big games, but it turns out Phelps is more relaxed than he’s ever been. Let’s find out what Michael Phelps’s training looks like. Did you know that Michael Phelps is the first male swimmer to compete in five Olympics? That’s quite impressive, but it turns out the 31-year-old athlete and new father of one is actually ready to retire this time, despite saying so several times over the years. Phelps will surely give it his all as during this last competition of an incredible career, but his diet, caloric intake, and training have changed since his preparations for the Beijing Olympics in 2008. Phelps used to consume a mind-boggling 12,000 calories per day, eating foods such as fried egg sandwiches, pounds of pasta, and entire pizzas, then training for hours in the pool and getting some sleep. His life was essentially nothing more than eating, sleeping and swimming. There was even something called the Michael Phelps Diet Challenge, in which regular people attempt to eat what Phelps ate in a day all in one sitting. Now, Phelps shares on a Facebook live interview that his preparations for the Rio Olympics have been quite different. Phelps only eats what he feels his body needs, mostly lean grilled proteins such as hamburgers, hot dogs, steak, and chicken, as well as salads. His roommate and fellow Olympic champion Alison Schmitt sometimes makes a salad with grilled asparagus, cucumber and tomato as a side to the grilled protein. 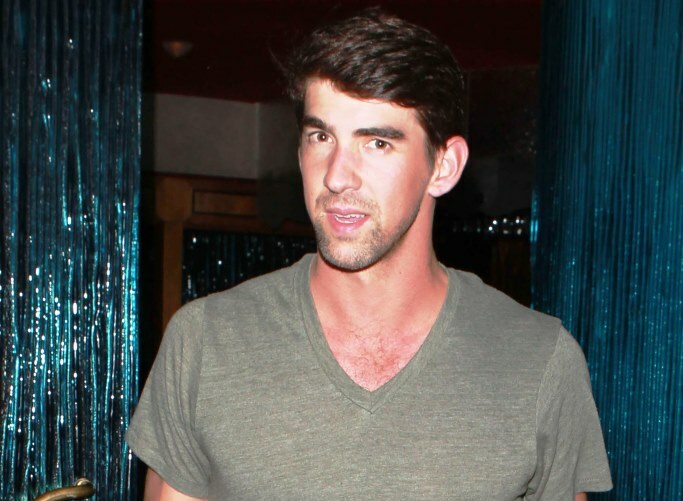 Why did Michael Phelps’s calorie intake decrease? One reason is that his metabolism isn’t the same as it was when he was younger, so he’s had to adjust to his maturing body and make better food choices. Also, you won’t find any alcohol in his diet—after a DUI and rehab stint in 2014; he’s cut it out completely. In addition to Michael Phelps’s swimming workout, he also did a lot of cross training, especially with a weighted sled. These exercises burn fat and build muscle, targeting pretty much every muscle in the body. Here are two other exercises (among many) which help him get into incredible shape. Sled push: Load the sled with 45 to 90 pounds and grasp the upright handles. Sprint with the sled 40 yards, rest 60 seconds, and sprint back. Repeat for 10 total sprints. Sled reverse fly: Attach straps to a sled and hold a handle in each hand. Walk backward from the sled to take the slack out, and when your arms are extended in front of you, squeeze your shoulder blades together and draw your arms back and out 90 degrees. Walk backward until your arms are in front of you and perform another fly. Continue for 20 yards. Perform 10 sets. 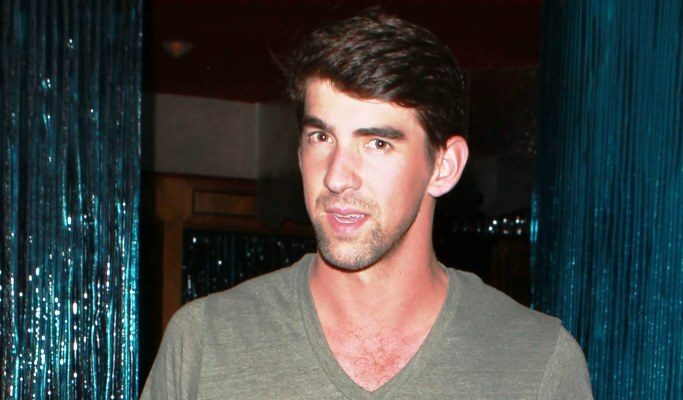 Litman, L., “Phelps is Calm and Focused as He Prepares for His Final Olympics,” USA Today website, March, 8, 2016; http://ftw.usatoday.com/2016/03/michael-phelps-rio-olympics-nicole-johnson, last accessed August 4, 2016. Flaherty, B., “Michael Phelps, Man of the 12,000-Calorie Diet, Says He Doesn’t Eat Much Anymore,” The Washington Post website, May, 22, 2016; https://www.washingtonpost.com/news/early-lead/wp/2016/05/22/michael-phelps-man-of-the-12000-calorie-diet-says-he-doesnt-eat-much-anymore/, last accessed August 4, 2016.